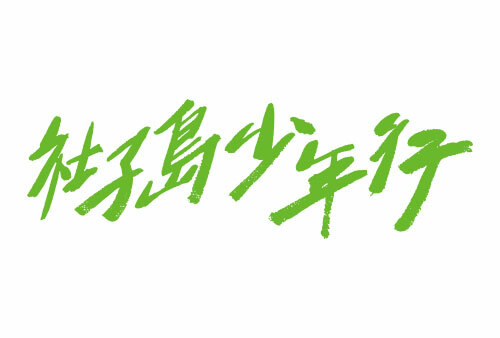 What are necessary conditions to start own business? The answers probably are enthusiasm, creativity and courage. You need to have enthusiasm to maintain the original intention. You need to have creative ideas to be the most outstanding one. 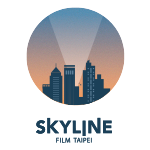 You need to have courage to overcome all challenges.“Meet Taipei” and “Skyline Film” organize a series of movies about Startup. Through these movies, you may see and foresee the scene on the path towards startups. Originated in the summer of 2016, “The Parade of the Shezidao kids” was a project with the voice from land sponsored by Cathay Financial Holdings and Ogilvy & Mather Group. Artists and the teenagers in Shezidao have completed this difficult but cool plan. With their imaginative and humorous ideas, they used waste to create the pedal-motorcycle that could represent Shezidao. In 2017, they even rode on this pedal-motorcycle to travel Taiwan from the north to the south and went back to Shezidao. This project let people pay attention not only to Shezidao, but also to these kids that used their energy to show their voice. Let me give you some key words: 30s for the burger, shiny golden arches, and a very typical American name. 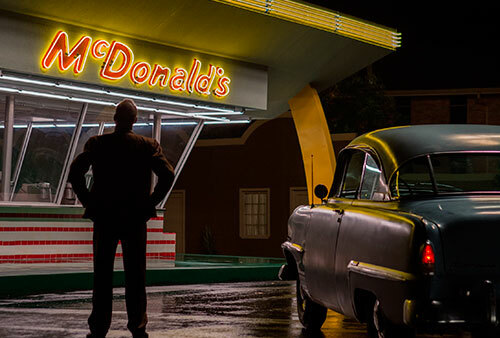 Ray Kroc, the 52 years old milk shake mixer salesman falls in love with it for his first sight. He is confident about making this small burger restaurant in San Bernardino to become the symbol of America. And he did it, took everything he needs to. Some old friends mocking at his previous unsuccessful dreams when he first talked about McDonald’s, Ray had his faith, and guess what makes him the game winner? PTS’s Gold Rush Dreamers in China follows a number of Taiwanese businessmen from different industries. 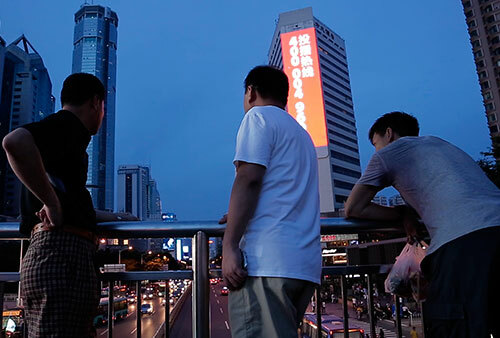 Abandoning subcontract work and traditional industries in order to forge ahead with the Chinese government’s new “twin-engines” strategy, each has the firm belief that they will be among the tiny fraction of people destined to succeed.